Welcome back Fireside Faithful! It’s Wednesday and With is come the traditional newest of the news (no matter what tone Features says it in). Leave the world behind for a bit and join as we escape to Earth 1 and 616 for a bit. Mendte is back with his loyal sidekicks Features and Maurer! 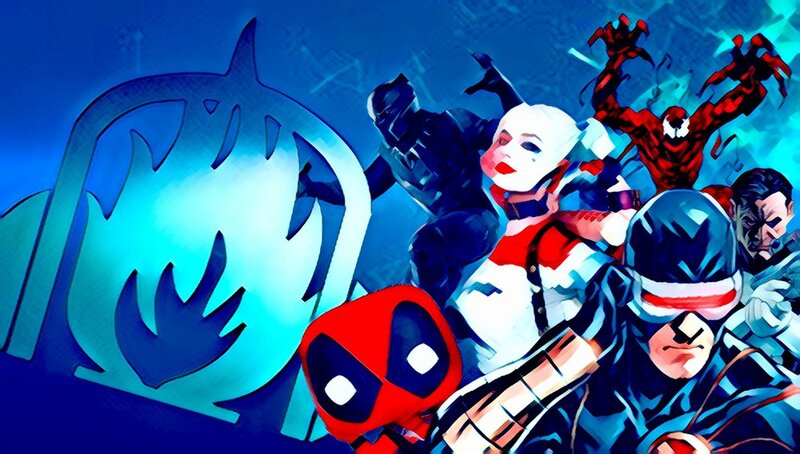 Join the tenacious trio as they talk Harley Quinn, Venom, X-Men, Funko, Walking Dead, and much more. Let’s do this. Welcome to Fireside.